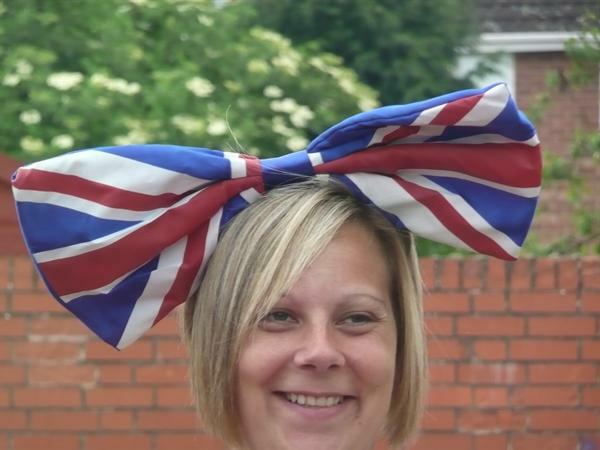 Jubilee Party Pictures - what a laugh! 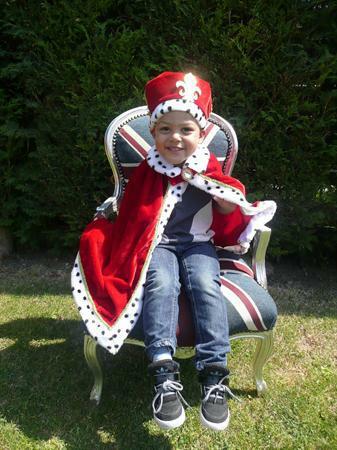 Well what a great time we had at the Jubilee Party. 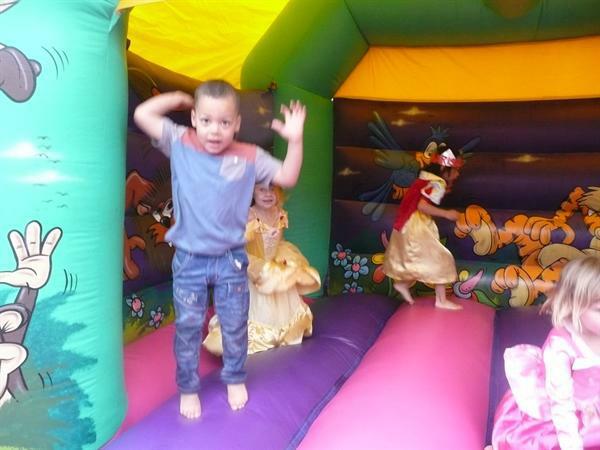 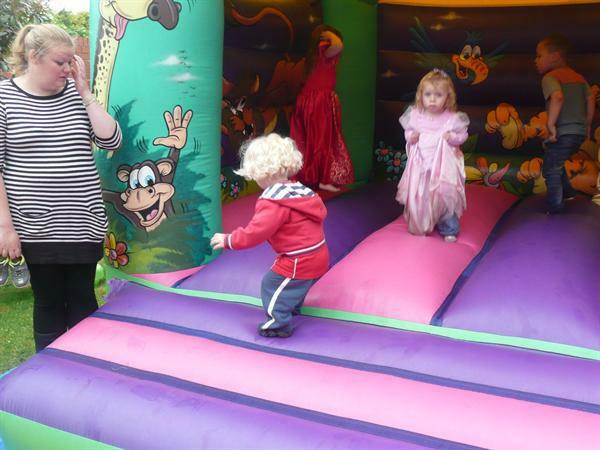 Fortunately the rain held off for most of the morning and all the children got lots of bounces in on the Bouncy Castle. 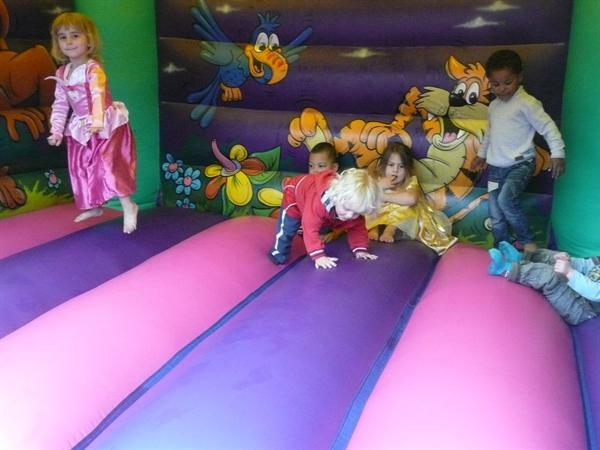 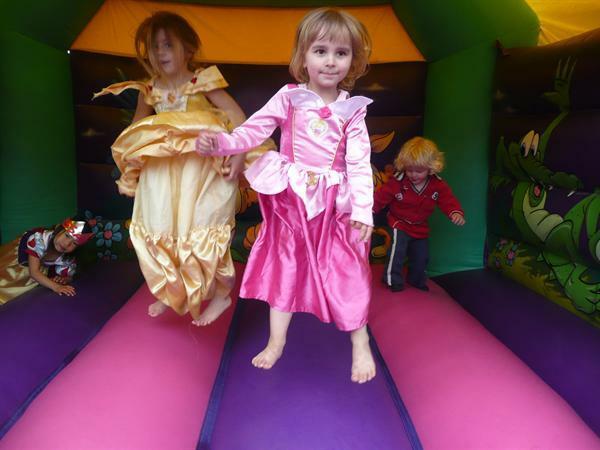 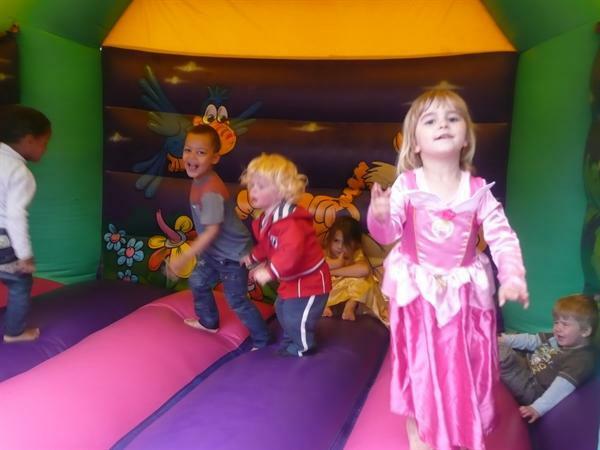 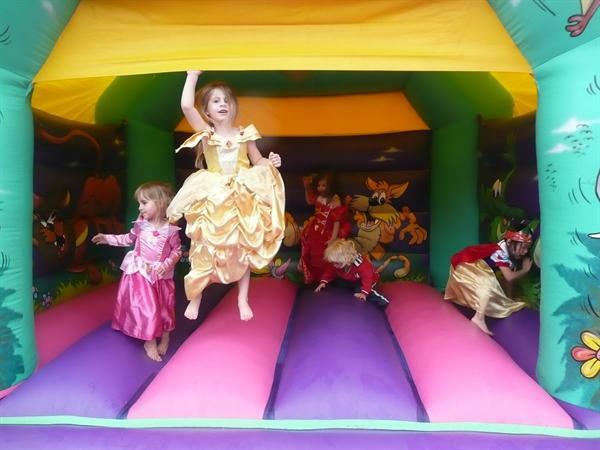 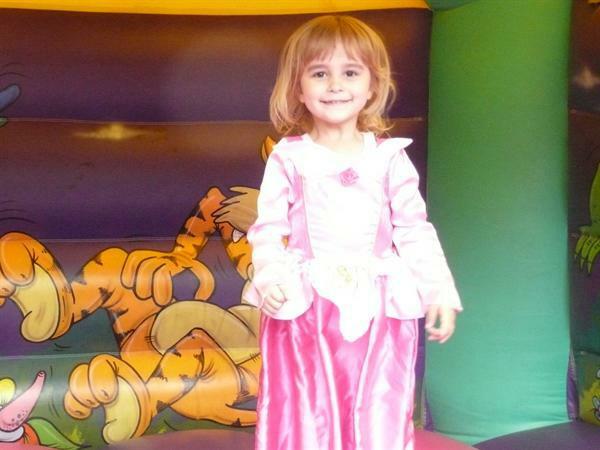 Miss Laura has perfected her Bouncy Castle roll - ask her to show you sometime. 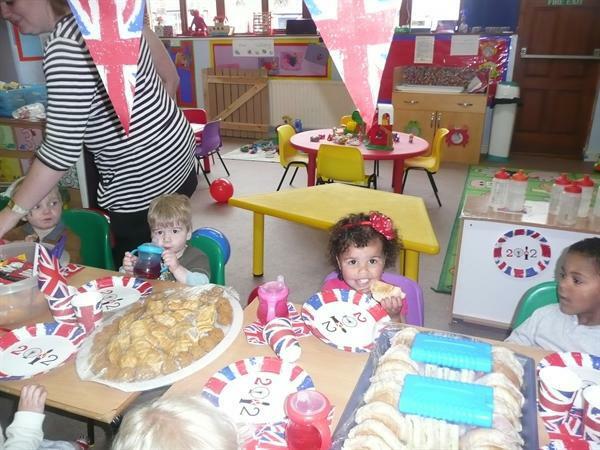 Later in the morning we came inside for a fantastic feast of crisps, cakes, sausage rolls, crisps, sandwiches, more crisps and of course the all important cucumber sandwiches. 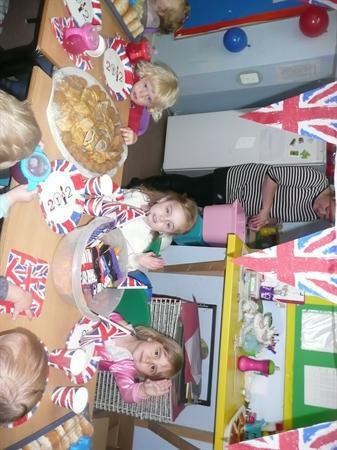 The children finished the morning with lots of flag waving, colouring beautiful pictures of the Queen and a wonderful rendition of the ‘Happy Jubilee To You’ song. 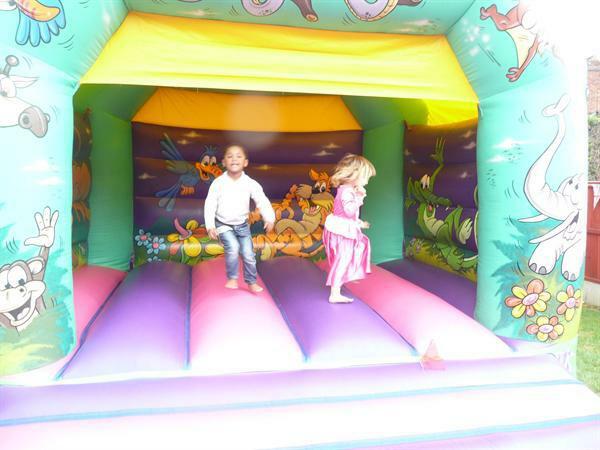 Thank you to all who attended - we hope you enjoyed it. 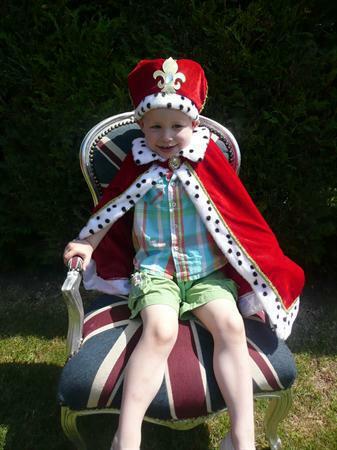 Why not have a look at our Jubilee photos there are some crackers.